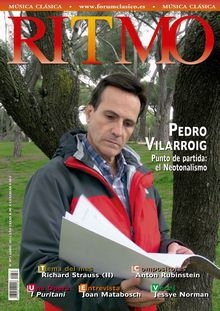 "... a singer of real vocal beauty..."
"10 best CDs of the month"
by spanish music magazine "RITMO"
"I don’t think I have encountered Rienth before, but I am impressed by the fullness and firm projection of his clear tenor voice, joined with excellent sensitivity to text values. " 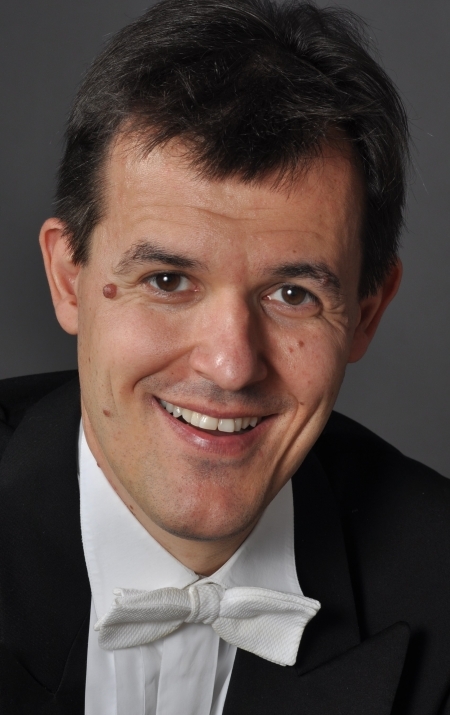 "Felix Rienth has a nicely resonant tenor that is capable of handling the various affects of the cantatas with ease. He has a good sense of the music’s phrases and contrasts necessary to outline the text." "...it is certainly worthy of obtaining if you want an excellent performance of representative works..."
".... 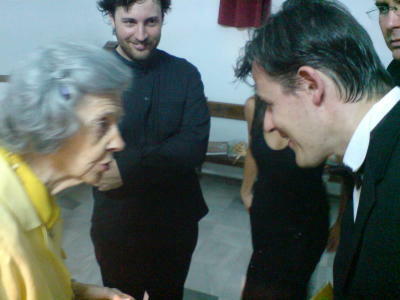 I was very enthusiastic about his performances..."
"...I was particularly satisfied with his performance of the recitatives. That is not that easy..."
Click here to listen to the CD ! Click here for watch Felix' entire discography!
" ...I would highly recommend this disc..."
"Felix Rienth has a nicely resonant tenor voice, which is a good pairing with the harp. 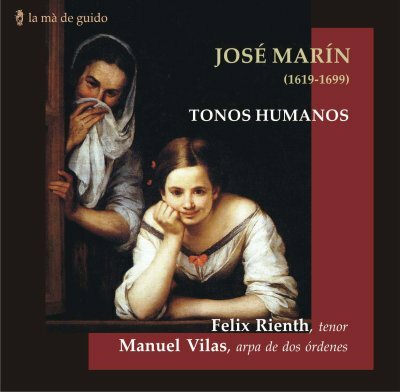 The playing of Manuel Vilas is flexible as far as the tempos go, and he brings out both the melodic lines and accompaniment with ease." "Rienth’s nice and very live performance brings these songs about the human predicament alive." 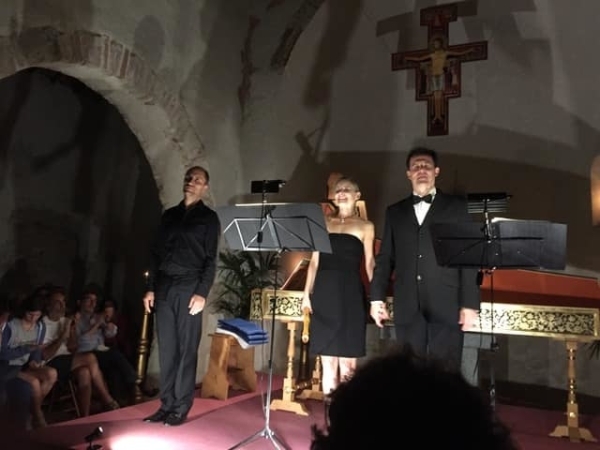 "Felix Rienth and Manuel Vilas bring outstanding performances..."
" The Swiss tenor Felix Rienth, who also has Spanish roots and is fluent in Spanish does well..."
"I like his flexible singing and the way he deals with the various songs..."
"I really like the presentation. Truly lovely." Click here to listen to the music! "This is one fine disc.."
"This is altogether a most enjoyable recording"
"An excellent interpretation by tenor Felix Rienth, whose beautiful timbre, paired with great technical ability, reminds one of the legendary Anthony Rolfe Johnson." 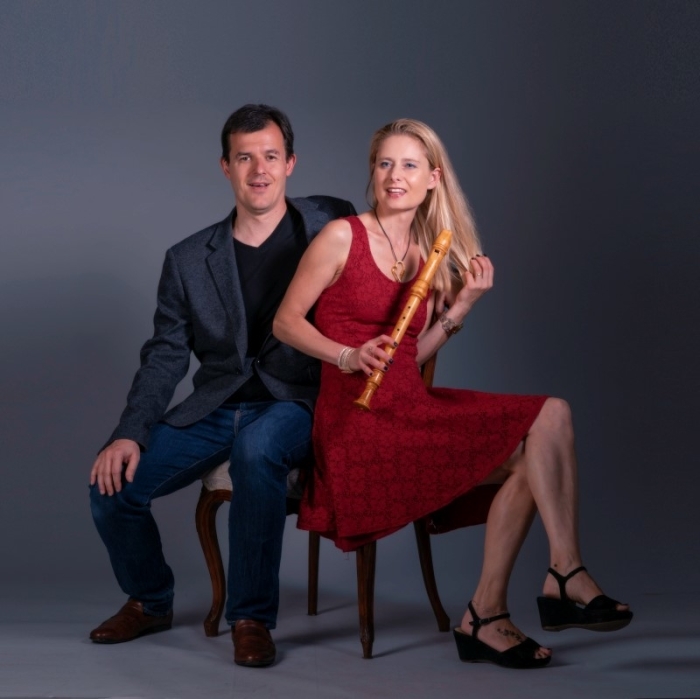 "The La Tempesta ensemble from Basel is led by recorder player Muriel Rienth, who performs with clarity and a good sense of phrasing. 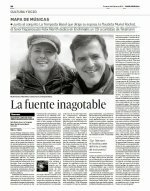 She blends with the voice, her husband Felix Rienth, so that the two form an inseparable duo." 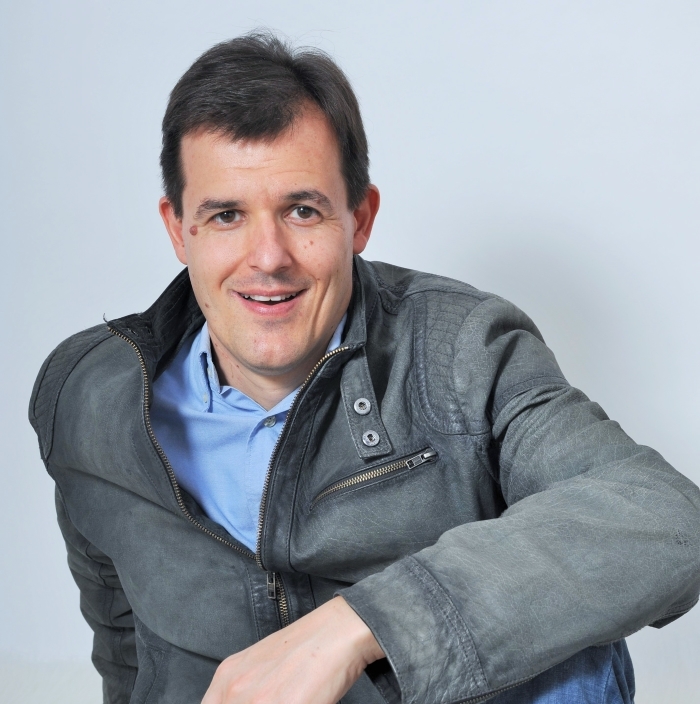 "Felix Rienth has a light and flexible tenor, always on pitch and giving the music much in the way of fine nuance, making Pepusch come alive." "This is one fine disc, and not only does Pepusch need to be resurrected beyond the The Beggar’s Opera, this performance does his competent and interesting music full justice." 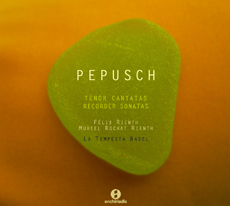 "…and has raised the bar very high, thanks to the interpretational qualities in the vocal parts with the beautiful and stylistically confident voice of tenor Felix Rienth…"
"…on the present CD, which is the recording premiere of the baroque ensemble La Tempesta Basel, Swiss-Spanish tenor Felix Rienth sings four of Pepusch’s English cantatas with admirable confidence and taste." Listen to the music, click here! 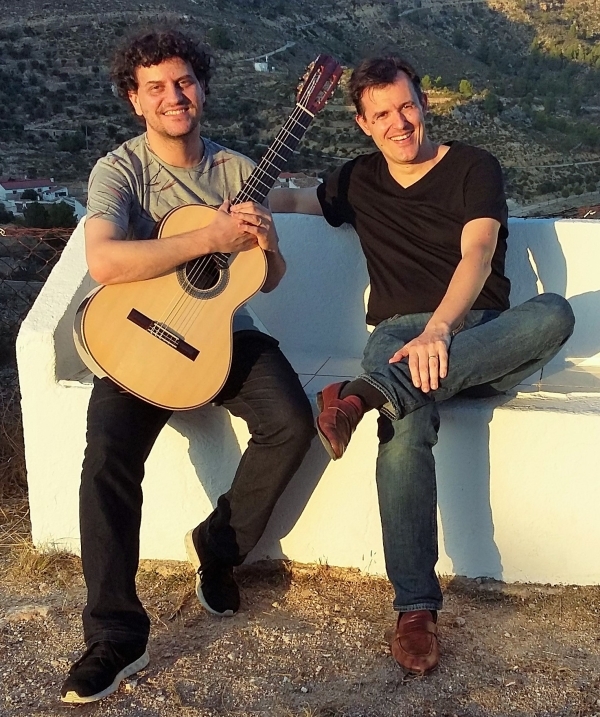 Felix Rienth just recorded his latest album with brazilian guitar player Alieksey Vianna: Mauro Giuliani's Air for tenor and guitar for spanish label VANITAS. Giuliani, a contemporary of Beethoven, composed several airs in italian and german language, with poems by Metastasio, Goethe and Schiller. 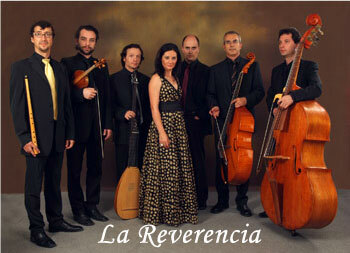 CD will be published by spanish label VANITAS, worldwide distributed by Challenge Records (Holland) and NAXOS of America. 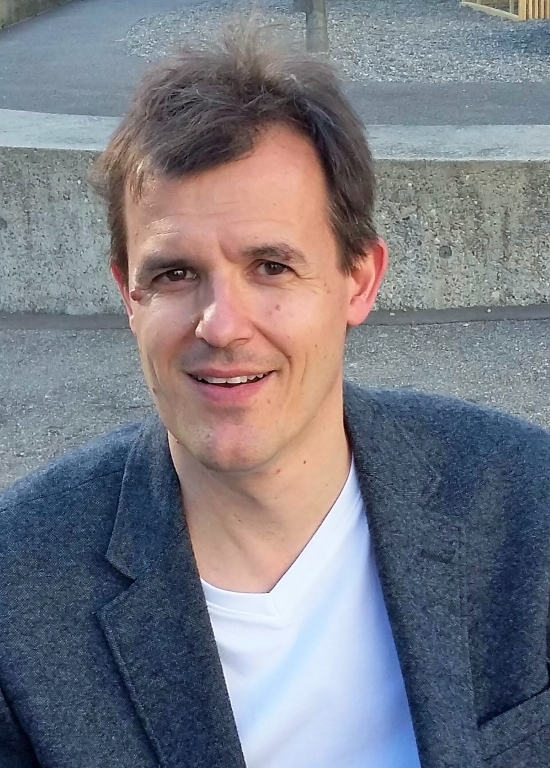 Felix Rienth recorded his third album with swiss baroque ensemble LA TEMPESTA BASEL, after his successful CDs by Pepusch and Telemann, presenting an italian baroque repertory, featuring Cantatas by Scarlatti, Hasse and Sarro. This coming CD, untitled "Barocco napolitano" is Felix Rienth's first work for spanish label VANITAS RECORDS and pursues the tenor's discography whith more than 20 CDs. 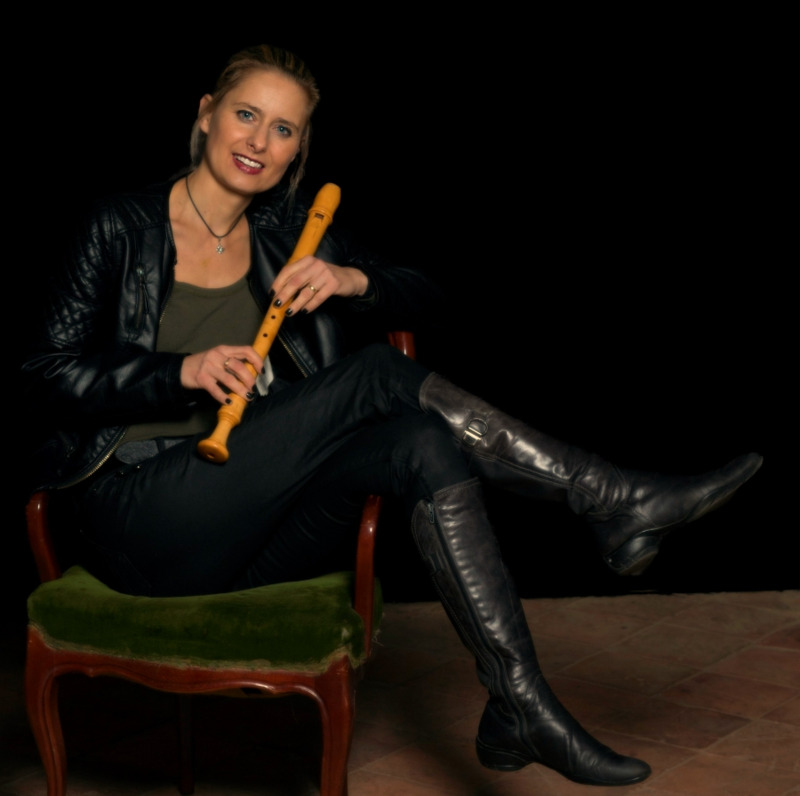 LA TEMPESTA BASEL is conducted by recorder player Muriel Rochat Rienth. CD to be published in 2018 and worldwide distributed by Challenge Records (Holland). 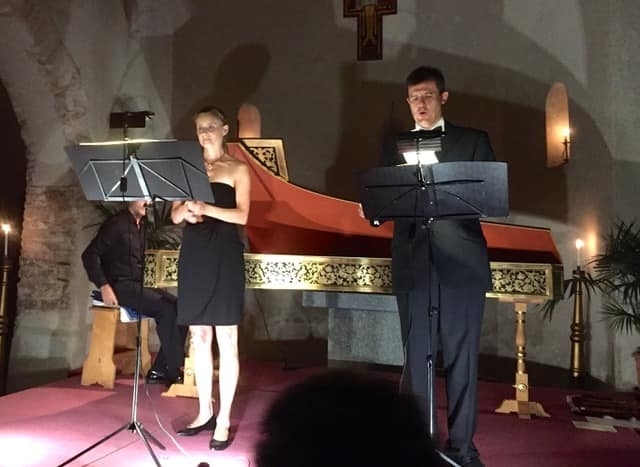 Tenor Felix Rienth was invited at the 33rd Festival " Musica Antica a Magnano" (Italy) with his "Trio Felix Rienth", with recorder player and wife Muriel Rochat Rienth and spanish harpsichord player Andrés Alberto Gõmez, presenting an entire Händel programme. 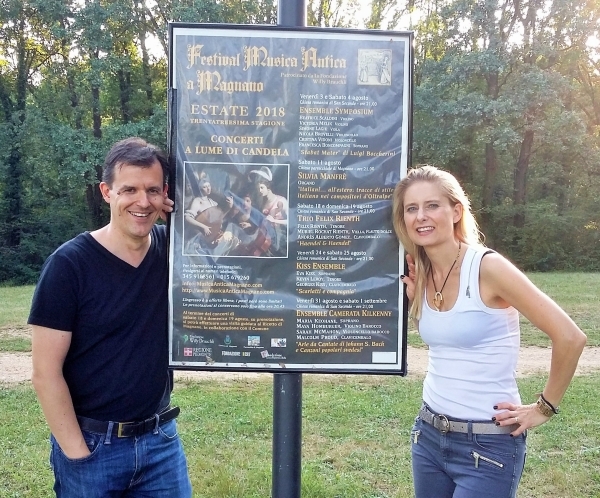 The Magnano Festival between Milan and Torino is among the most important ancient music festivals in Europe, featuring also musicians such as Gustav Leonhardt, Wieland Kuijken, Montserrat Figueras, Emma Kirkby. 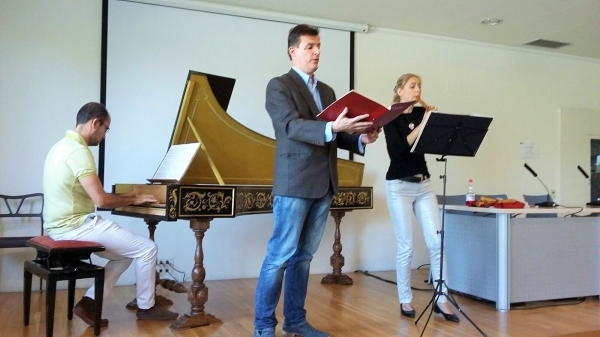 Tenor Felix Rienth presented october 2016 at the first spanish Early Music Fair "FEIMA 2016" in Murcia a selection of Händel's "German Arias", performing with his wife, recorder player Muriel Rochat Rienth and harpsichordist Andrés Alberto Gómez. The Handel Airs will be recorded for spanish label VANITAS in 2018. 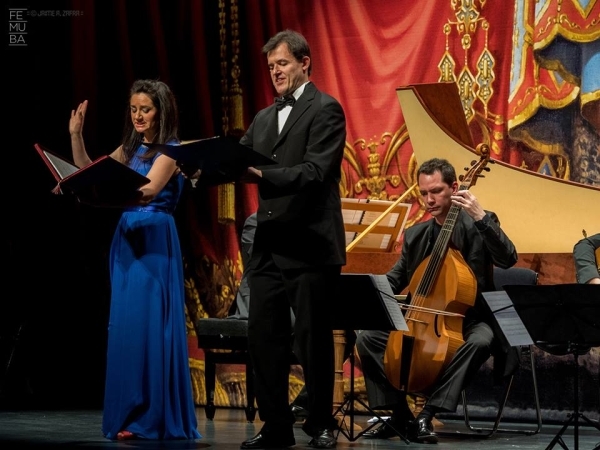 Tenor Felix Rienth gave a highly successful concert with renowned spanish baroque ensemble LA REVERENCIA and soprano Paloma Gallego. 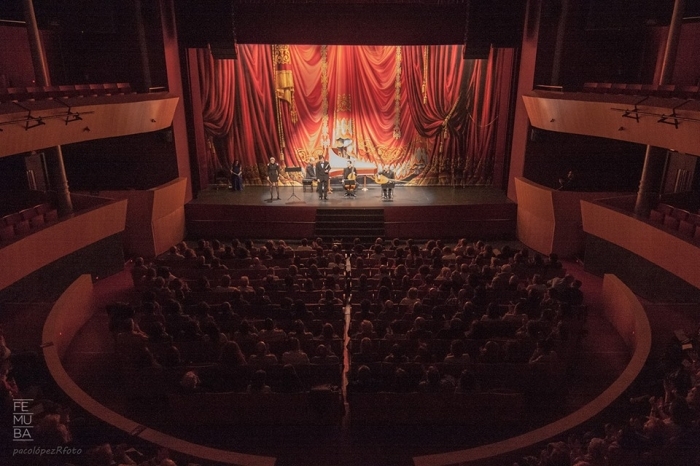 In Albacte's traditional "Teatro Circo", the enthusiastic spanish audience listened to airs and duettos by Händel and Steffani. Felix Rienth will record Händel's "German Airs" with LA REVERENCIA ensemble in 2018. 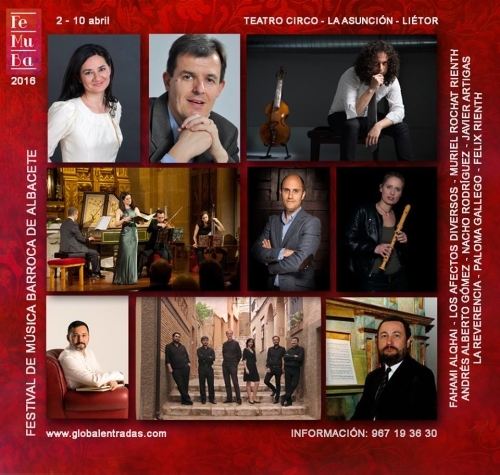 Händel: Air "Künft'ger Zeiten , eitler Kummer"
Tenor Felix Rienth will begin a new cooperation with spanish renowned ensemble LA REVERENCIA, conducted by harpsichord player Andrés Alberto Gómez. 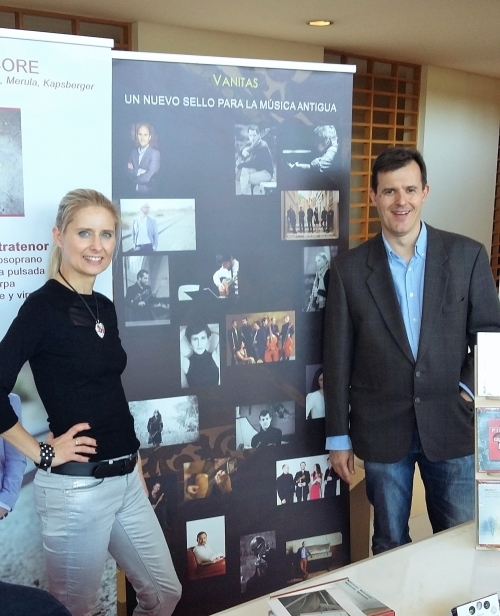 First project will be the CD-recording of Händel's "German Arias" for spanish label VANITAS in 2018. Link to the CD-label VANITAS, click here! 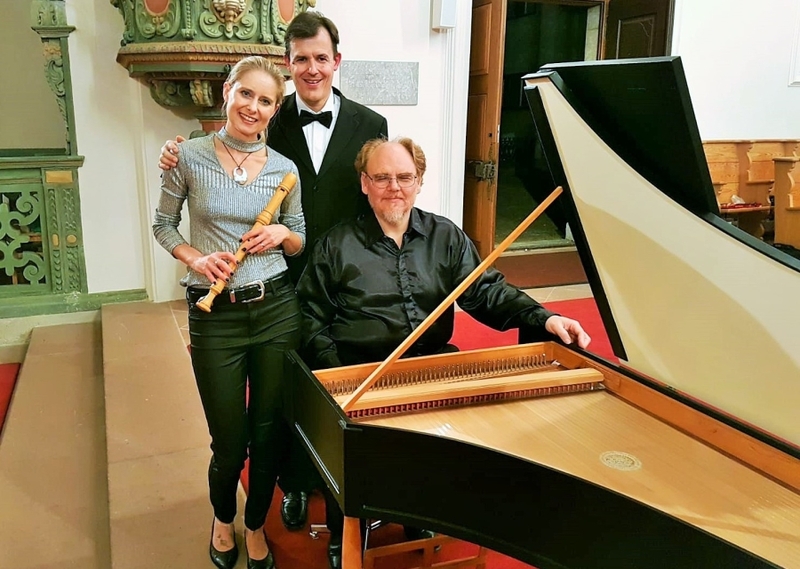 "Four cantatas from this series, all for “high” voice, recorder, and continuo, are included on this disc, which is the third to feature tenor Felix Rienth, and his second collaboration with his wife, recorder player Muriel Rochat Rienth." "...is certainly worthy of obtaining if you want an excellent performance of representative works." "A further parallel between the two discs is that each presents a singer of real vocal beauty and distinct artistic sensitivies." 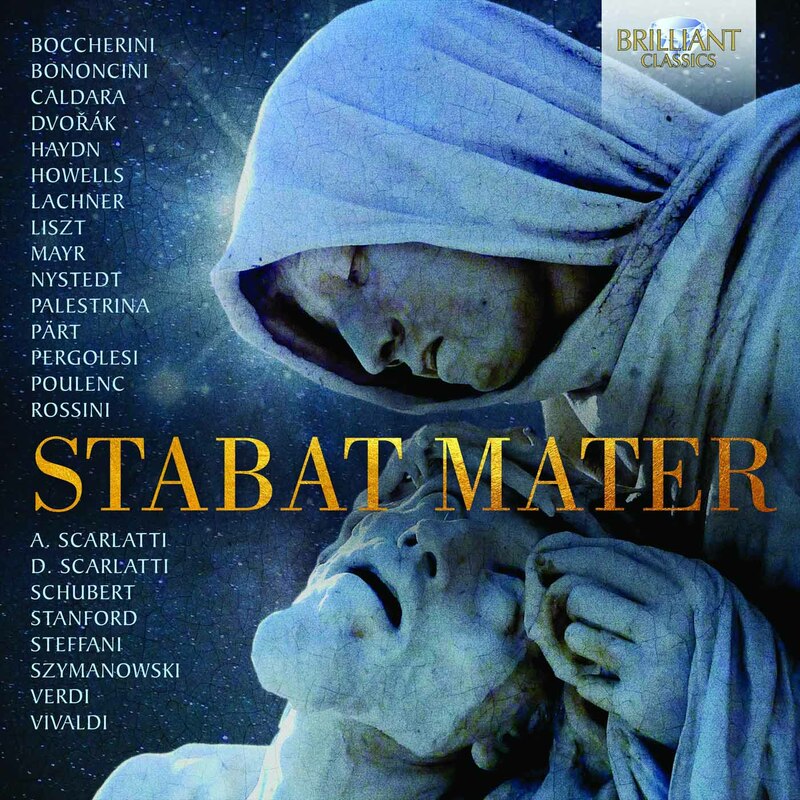 "The cantatas on the present disc are for high voice which can either be a soprano or a tenor. In this case we hear the Swiss tenor Felix Rienth. 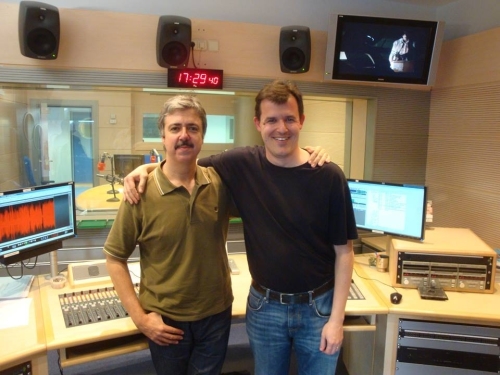 Not long ago I reviewed a recording of Spanish songs and I was very enthusiastic about his performances. Here again he shows his qualities, especially in the interpretation of the text. I was particularly satisfied with his performance of the recitatives. 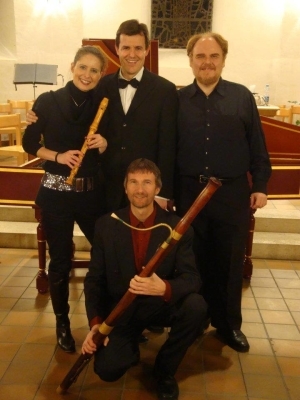 That is not that easy, considering their length; apart from the basso continuo the singer is all on his own. 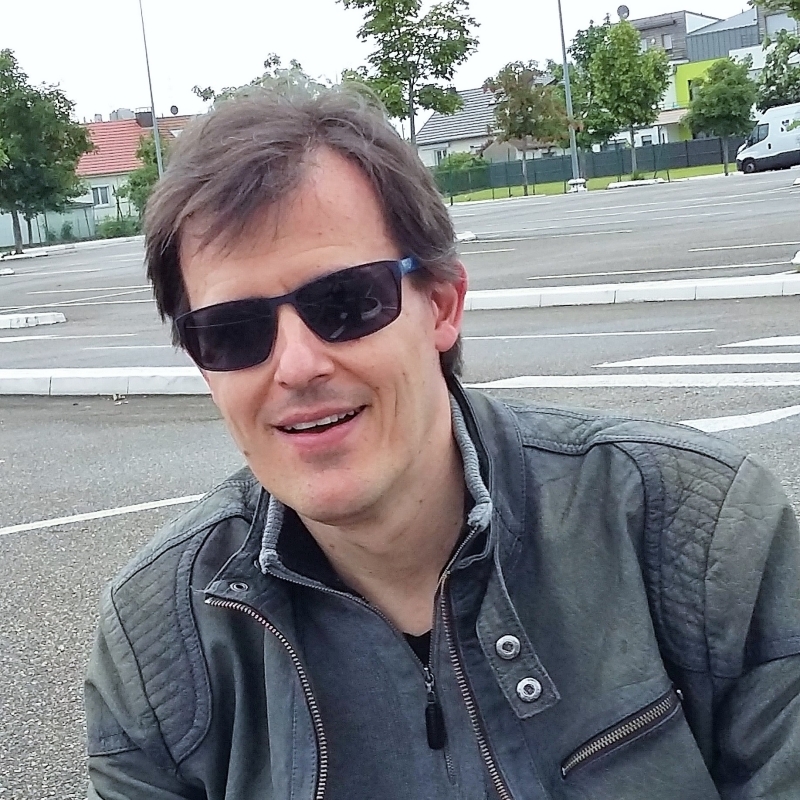 He takes the right amount of rhythmic freedom in the interest of expression, and adopts the right accents. He also sings well in the arias..."
"That said, this is a disc which Telemann aficionados will certainly like to have. 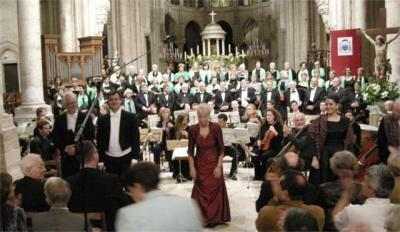 It is an attractive programme of vocal and instrumental music, and the cantatas in particular are not that familiar. The way their text is interpreted is one of its main assets."